MarketScans is extremely powerful and amazingly nimble. Our platform helps you identify the very best candidates that suit your particular trading approach. With MarketScans, you can scan the entire market for stocks that meet your specific criteria – in any timeframe! Plus, you can scan pre and post-market hours to find stocks ahead of the crowd, use our integrated charting, and even export your stock lists! MarketScans offers powerful, real-time scanning abilities that you can use across any universe of stocks. 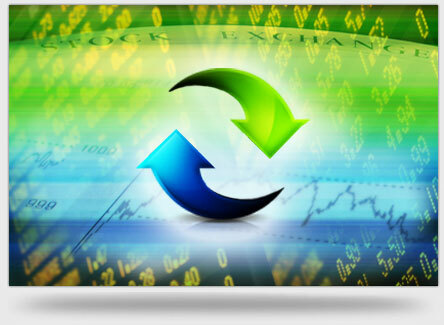 Scan in numerous timeframes using technical and fundamental criteria – with just one click!. MarketScans comes with a wealth of canned scans, so all you have to do is click one button to begin sending the best candidates to the top of your screen. Scanning an entire market has never been so easy! Want to create your own custom scans? MarketScans gives you a powerful, yet simple, interface to create your own custom scans, using both technical and fundamental criteria. You have access to a huge library of technical indicators and fundamental fields! MarketScans also offers the ability to scan in three different sessions – pre-market, post-market, and during regular trading hours. Now you can scan for the market that YOU want to trade!